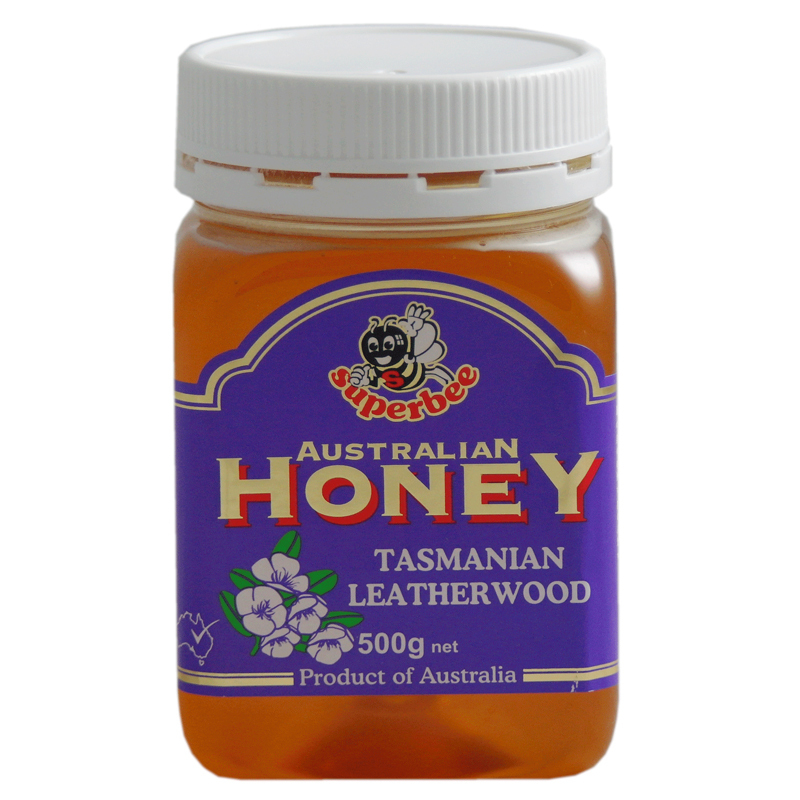 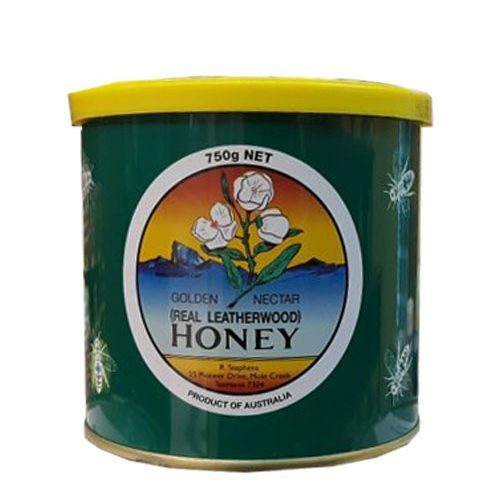 View cart “Golden Nectar Leatherwood Candied Honey 2kg” has been added to your cart. 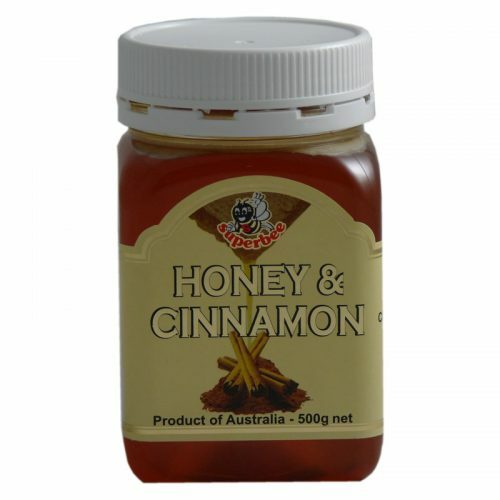 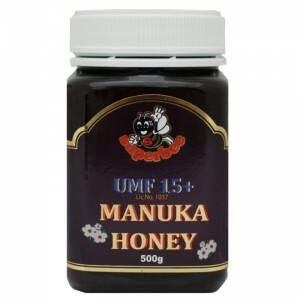 The health benefits of honey combined with the properties of cinnamon make this honey great for medicinal purposes. 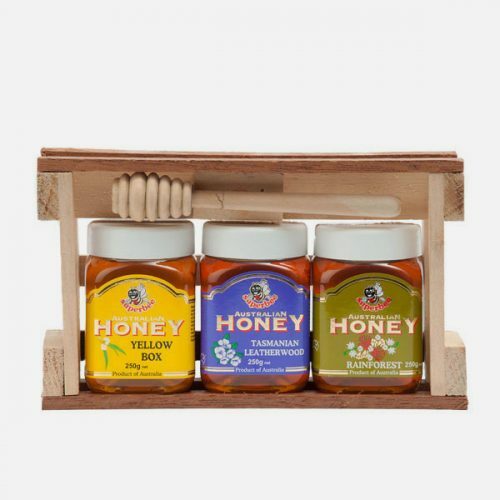 Commonly used for the flu, skin conditions and even to aid weight loss, Super Bee honey and cinnamon is a delicious and natural way to heal your body. 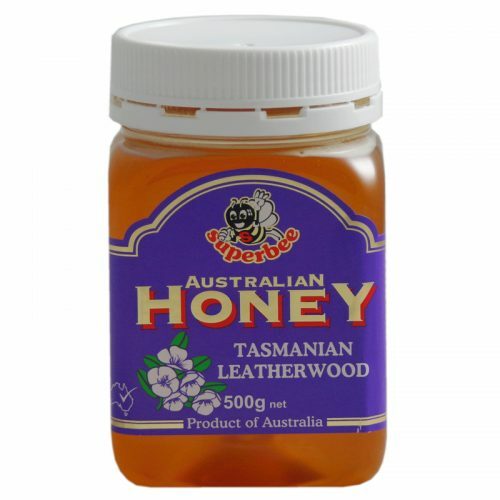 Available in 500g.